What Do We Take From Ford’s 2018 Results? What To Expect From Ford’s Full Year Results? How Much Is Grab Worth? Is $80 Billion Valuation Achievable For Didi Chuxing’s IPO? What To Expect From Ford’s Third-Quarter Results? 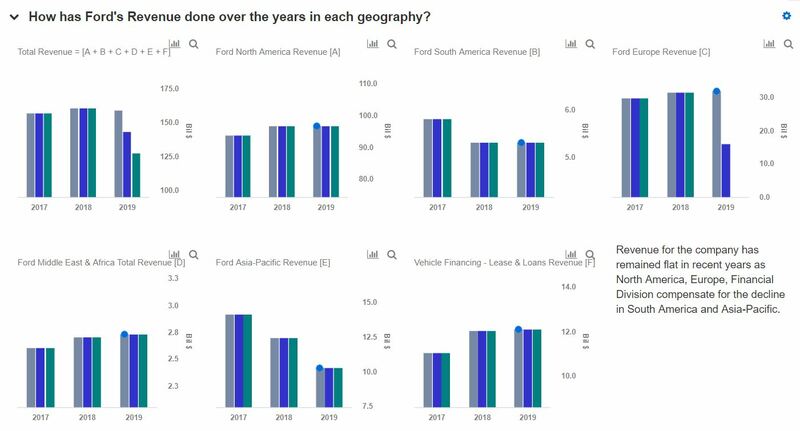 What Are Ford Motors’ Key Sources Of Revenue? How Sensitive Is Ford Motors To EBITDA Margin Changes? Ford Motor Co. (NYSE: F) reported its full year results for Fiscal Year 2018 in January. 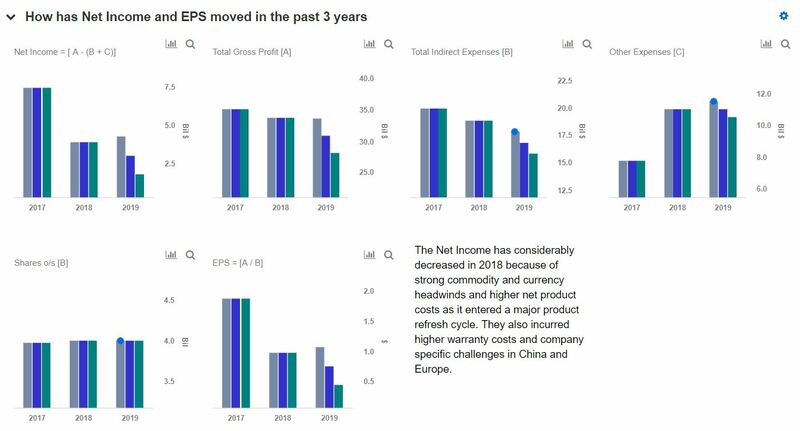 The company generated $160 billion in revenue and $0.92 in Non-GAAP EPS. Ford’s higher-than-expected earnings has boosted investor confidence. 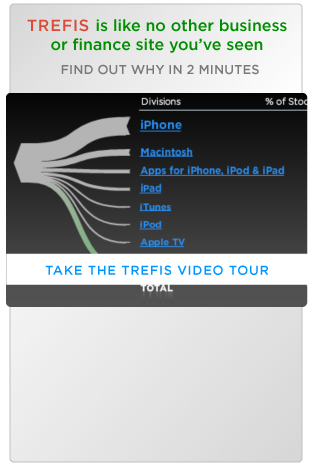 Based on Trefis analysis, we have a price estimate of $11 for the company. The company is taking important and decisive actions to resolve under-performance. Some of these, for example, they decided to phase out of sedans in the US market, restructuring in Europe, and plan to take China to a profitable growth.